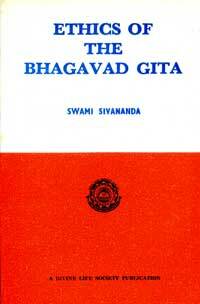 Have you ever wondered why the Gita was taught on the battlefield? Or why the Sannyasins practise the Golden Mean? This precious volume contains highly illuminating essays on the subject.